Cleaning fabric trim, with our awesome Fabra Cadabra. Black plastic trim cleaning and rejuvination. Glass Polishing, some cool little secrets. 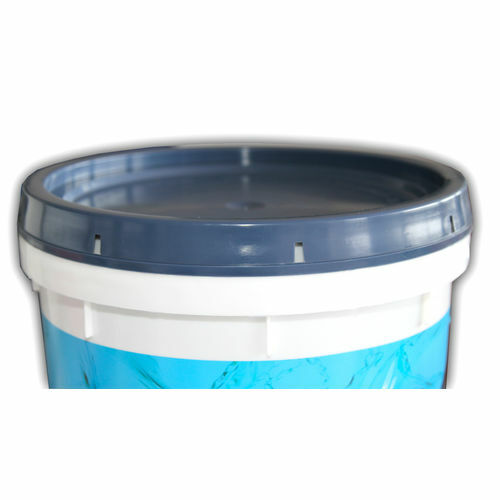 Tree sap removal from your cars paint and glass. The Hidden Harvey 1979 HDT A9X Torana. 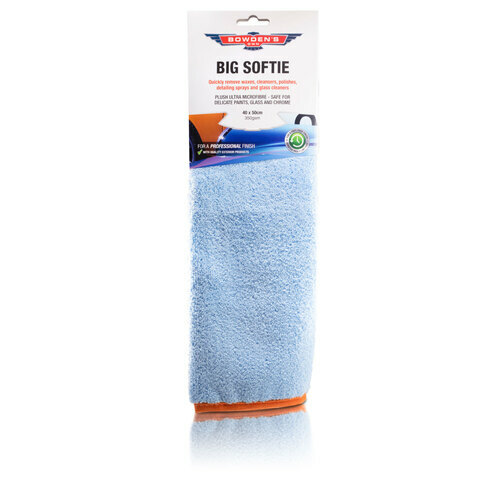 Super soft and safe microfibre wash mitt. Our aptly named "The Love Glove" is a pleasure to use. 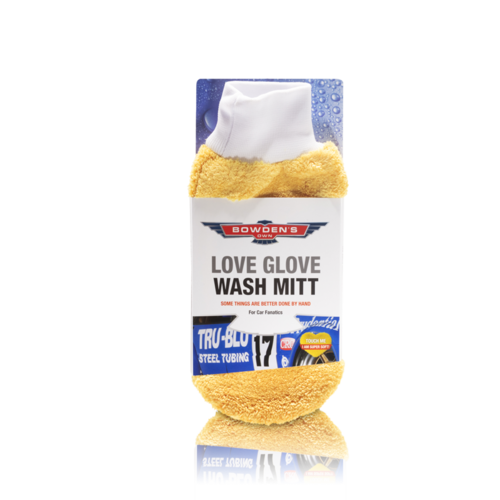 A great waterless de-icer, with a little bit of Qld warmth in every bottle.